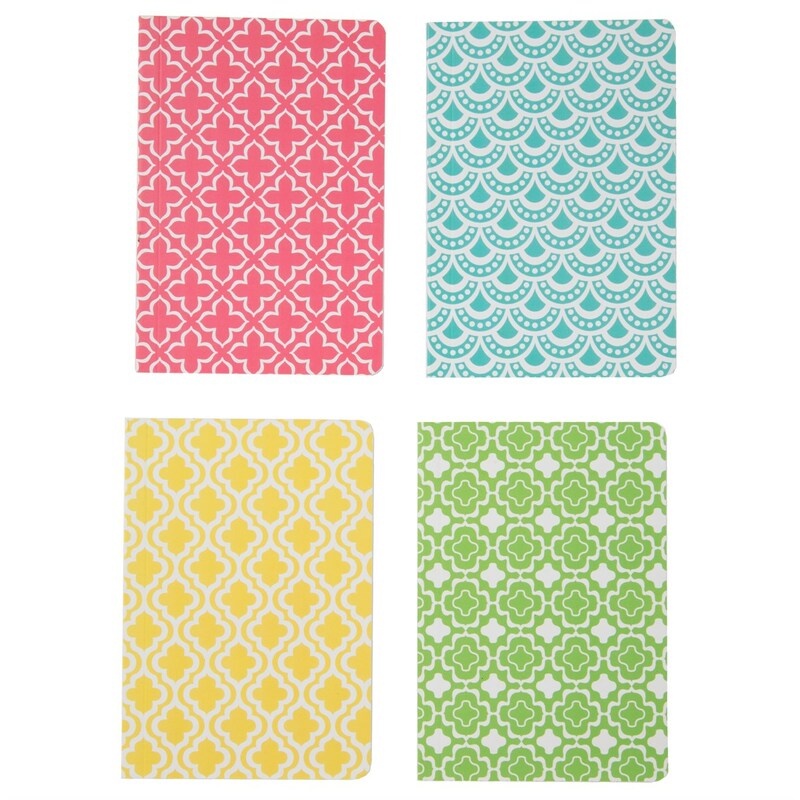 A set of four vibrant moroccan inspired print notebooks. They each come in a handy small size perfect for making notes when you are on the go. Each book has 35 pages.